A new venture capital model built for startup-corporate collaboration. We invest in startups through our corporate accelerator programs and in co-creations with corporate partners. Our partners are pre-seed and accelerator experts who, combined, have made over 42 pre-seed and seed investments. 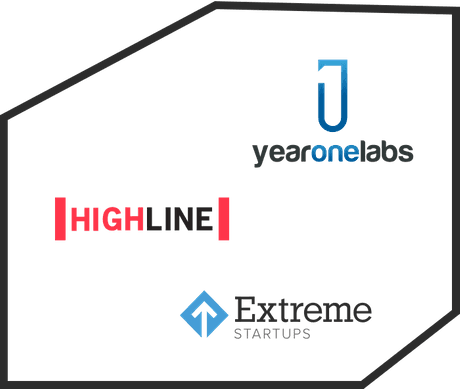 Marcus Daniels and Lauren Robinson led Extreme Startups and Highline VC (Toronto & Vancouver). Benjamin Yoskovitz co-led Year One Labs (Montreal) & co-authored Lean Analytics to use data to build better startups, faster. *Performance data shown represent past performance, which is not a guarantee of future results. Any historical returns or unrealized returns may not actually reflect actual future performance. All securities involve risk and may result in loss. Startup investing is a particularly risky asset class and may result in total loss. Our team of founders, designers, and engineers join startups in sprints to achieve early goals across fundraising, product, and corporate connectivity. 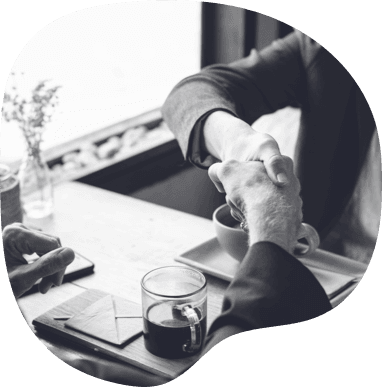 Our commercial deal accelerators and growing corporate network creates win-win-win scenarios for startups, corporations, and investors. 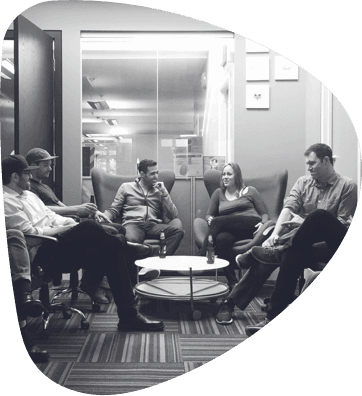 We provide startups with tailored support in curated spaces in 3 key startup ecosystems and a bridge to corporate HQs across North America. 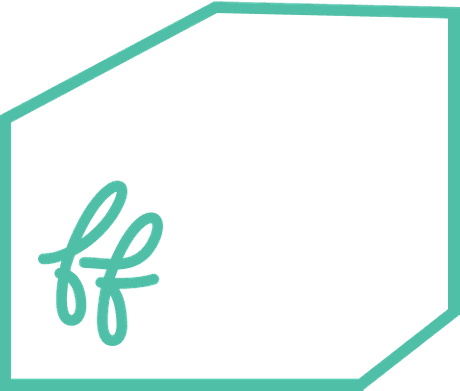 Highline BETA acquired Female Funders to empower 1000+ executive women to become active tech investors. By leveraging diverse perspectives, we build better ventures and generate exceptional returns. Based on our accelerator and investment track record, we have been selected as one of seven Canadian firms to be awarded $5M-$15M from the Canadian Venture Capital Catalyst Initiative (VCCI). We attract top global startups through our Startup Visa Canada leadership. We strive to be the leading venture capital partner for founders ready to grow through corporate collaboration and for forward-thinking, global enterprises.